Mi-a facut placere sa colaborez cu cei de la kkcenterhk. 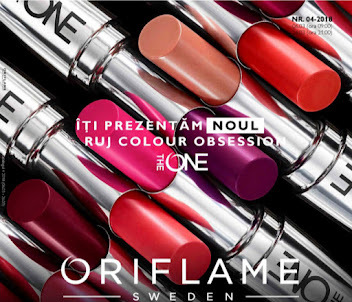 Sunt profesionisti iar produsele lor sunt de foarte mare calitate. Eu mi-am ales 2 farduri din gama Cuicu. Cand le-am primit am fost incantata! 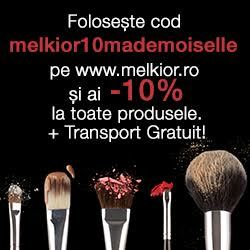 Au venit ft bine ambalate, veti putea vedea si in pozele de mai jos, sunt foarte pigmentate iar pe site-ul lor gasiti o gramada de sortimente, palete de farduri, accesorii pentru unghii, oje, gene false, pigmenti... o multime. Si am un cadou pentru voi. 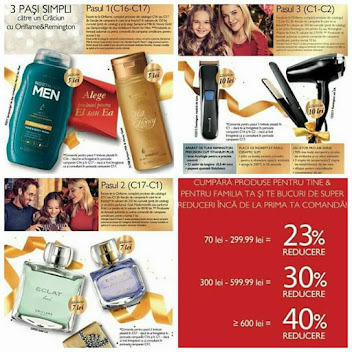 Daca doriti sa va faceti cumparaturile la ei folositi codul unic Lorraine si aveti 10% reducere la orice comanda pana la data de 31 ianuarie 2013! Am facut cu cele 2 nuante un machiaj de seara, indraznet. 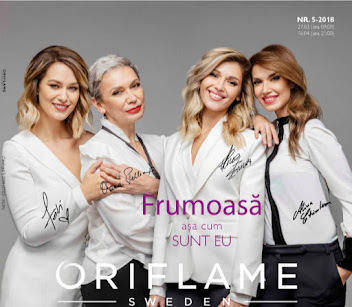 Am ales turqouise si violet pentru ca arata foarte bine impreuna si sunt foarte multumita de rezultat, voi?? It was a pleasure to colaborate with kkcenterhk. They are real professionals and their products are of very high quality. 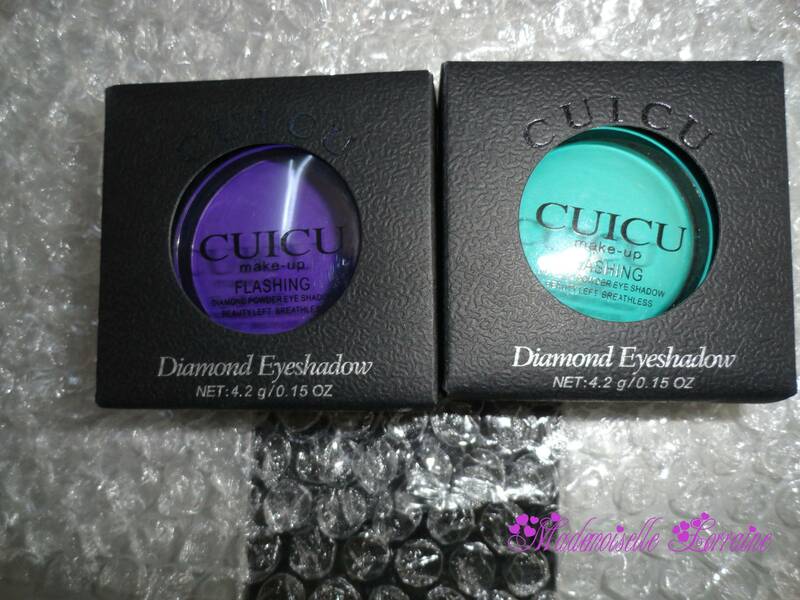 I choose 2 eye shadows from Cuicu cosmetics. 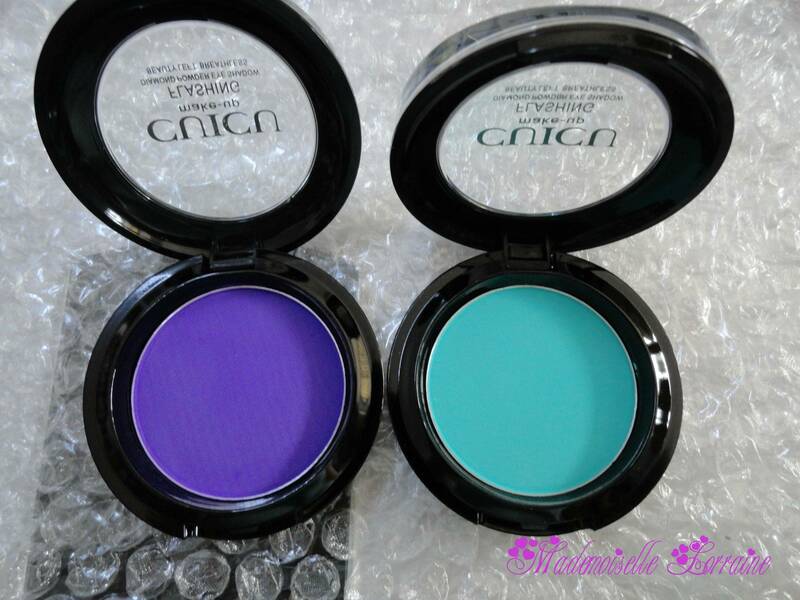 When I received them i was thrilled. 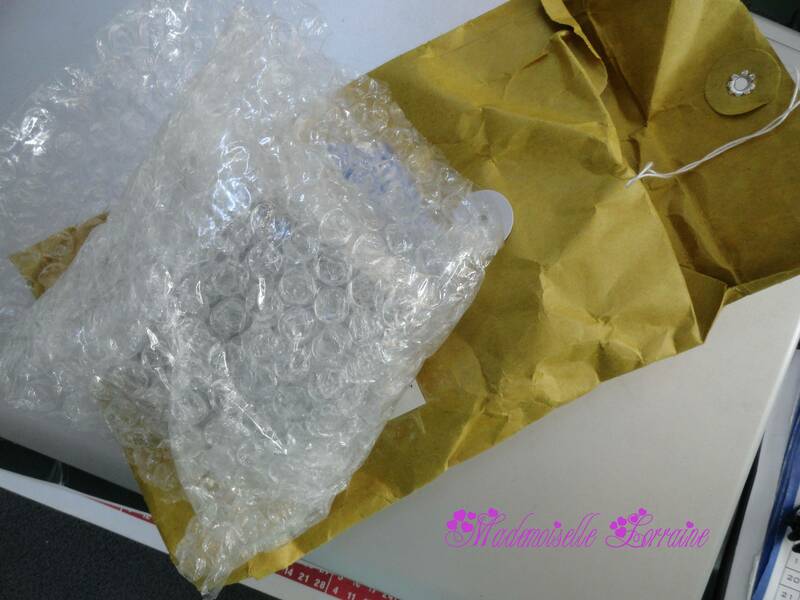 They came packed carefully so they weren't damaged from the transport. 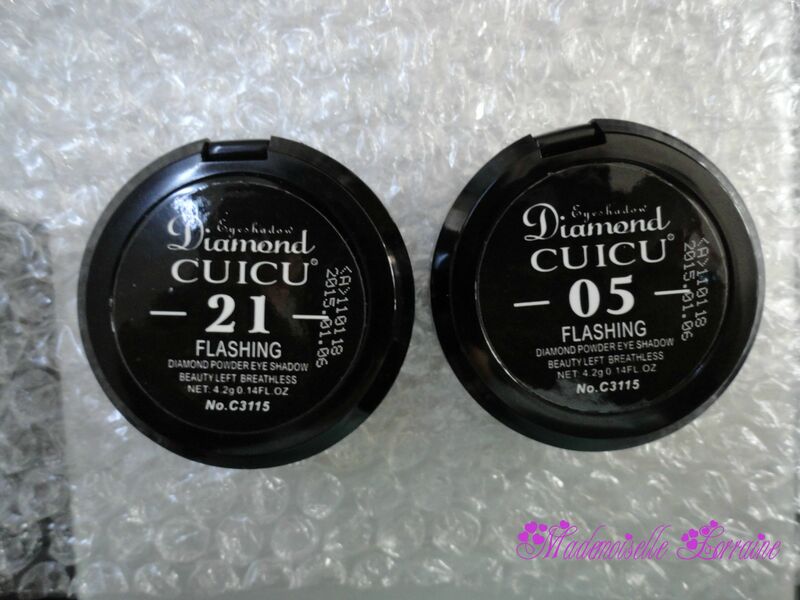 The pigmentation is very good and they stay long on your eyes. 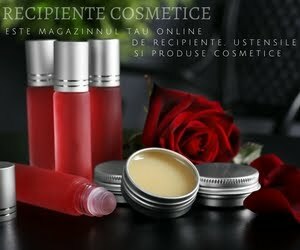 On their website you can find a whole range of cosmetics. 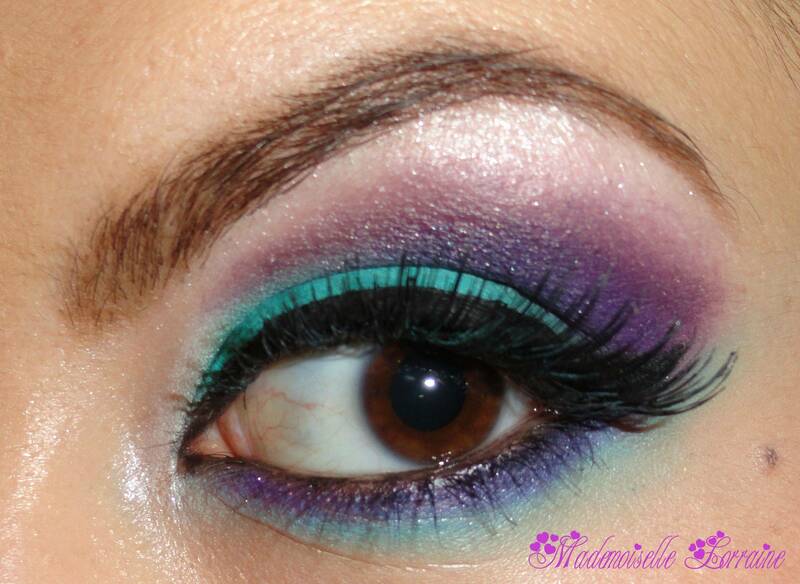 From eye shadow pallets, to glitters, pigments, nail polish and eye lashes. And i have a gift for you: us the unique coupon code : Lorraine and you get 10% OFF on your order. This code is available until 31st of January 2013! 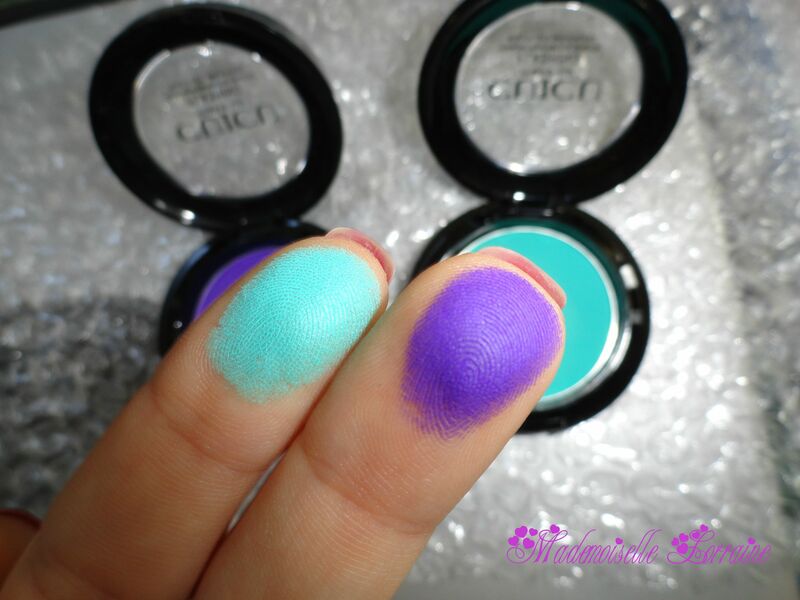 I chose these 2 colours to create an evening and daring makeup. Turqouise and violet match and they look gorgeous together. I am very pleased with the result , you? Hope you like it and I can't wait for your opinion! PS: Let me know if you want more posts in english! Sper sa va placa fetelor!